How to go from brand new in the industry to a referral generating machine! Home Care Marketing by Hurricane Marketing Enterprises is the one and only marketing company providing expert knowledge on all things Sales and Marketing in the Home Care Industry. Today, Hurricane Marketing Enterprises has taken the world on by storm helping companies catapult their businesses to the next level and beyond. 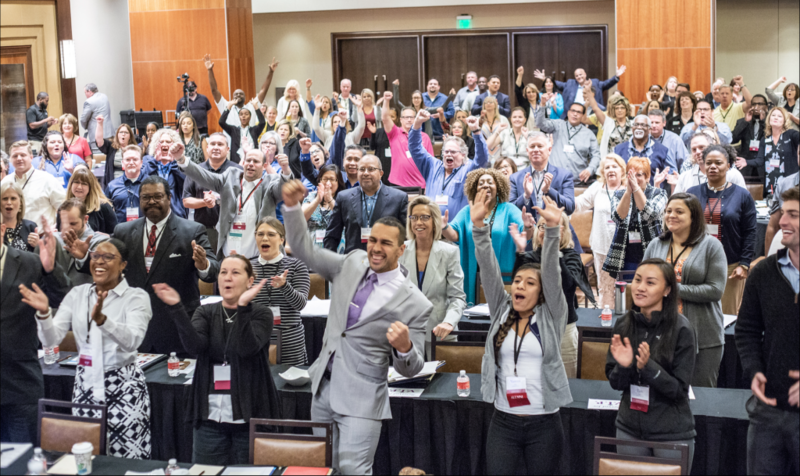 Through our coaching program, online training and speaking events, Hurricane Marketing Enterprises have helped thousands of companies land record-breaking results. Join us for 3 days of training at The Hurricane Home Care Boot Camp! Watch and learn how to generate referrals through our online courses. "Phenomenal Service And Expertise. Steve The Hurricane Smashes Your Competition!" "Steve Is The Real Deal And Worth The Investment!!" "After attending the boot camp we had to engage in the coaching sessions with Steve! Our business was successful before, but after hiring a few more employees, we wanted the X factor. The Hurricane made that happen and gave us the formula to success." "My office did training with Steve in September and then began the weekly coaching. It has helped us gain a stronger foothold in our market and we have seen a 25% increase in business. Steve is very personal and not intimidating, he has a strong personality and knows his stuff... that is what makes his training successful in both the boot camp and coaching." "Steve is great! 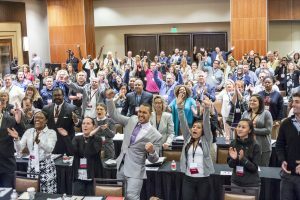 I left the boot camp overwhelmed with all the great information! Very unique, but doable and manageable marketing techniques to grow your senior care business effectively! Can't wait to put what I've learned from boot camp to practice! Steve and his crew are amazing and I can't wait to work with them!" "Thank you for giving me back my passion, confidence and motivation. From watching my first "Drink with the Hurricane" free video, to the Fast Start program, attending bootcamp and personal coaching...my team and I have learned the tools and knowledge needed to grow our business by 180% in 11 months." Learn insider tools of the trade each week from Steve "The Hurricane" and his team to help you Blow Away Your Competition!